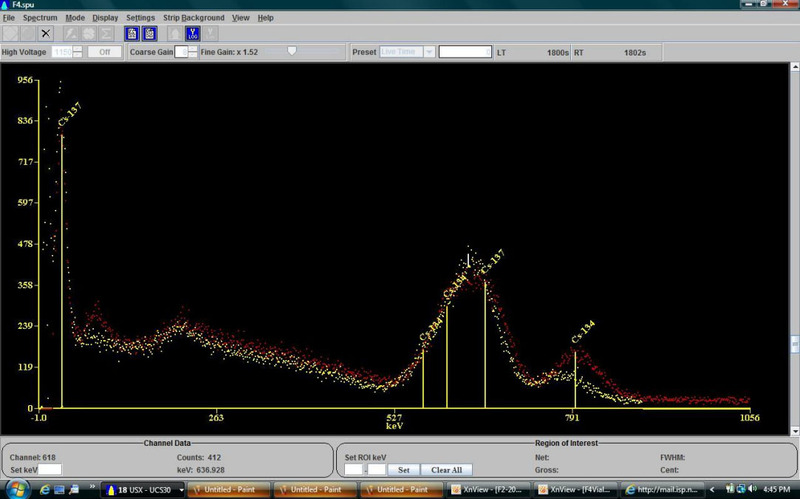 Fig.2-3: Close-up of important peaks and my interpretation. 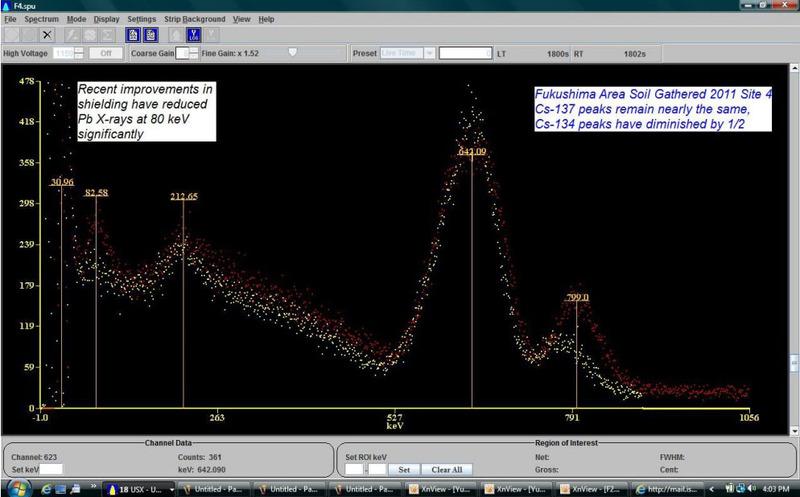 Non labeled peak at 212 keV is the normal backscatter peak, it does not represent radiation directly from the fallout. 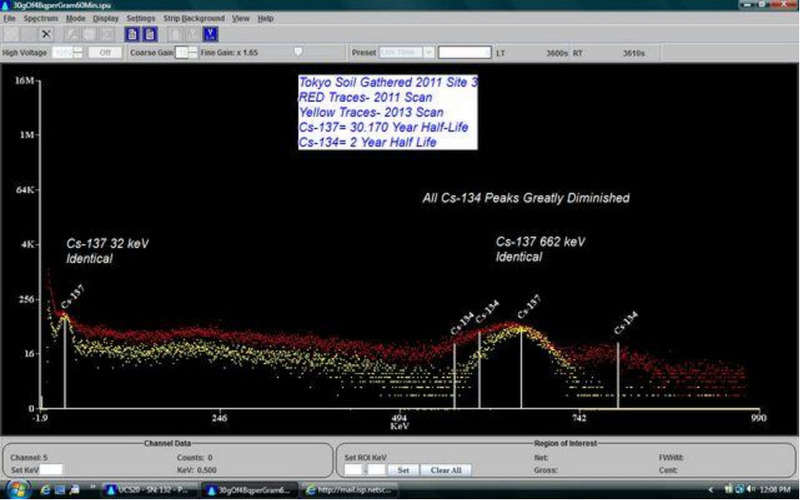 Fig.2-4: Similar methodology applied to samples taken at undisclosed Tokyo location in 2011, tested 2011 and 2013.